Make sure your ports is up, check them at canyouseeme.org and make sure you have the correct reamlist in your database. I got the server working on local network as well as on Hamachi then forwarded them ports edited sys32/driv/etc/host and configs with my no-ip host, turned off firewall.. all this stuff... but still no success, I mean I can play on LAN .. but thats it... nobody outside my lan can connect nor visit my website... what the hell did I do wrong... also.. when I try to check for open ports all the sites and programs for this just report a timeout.. 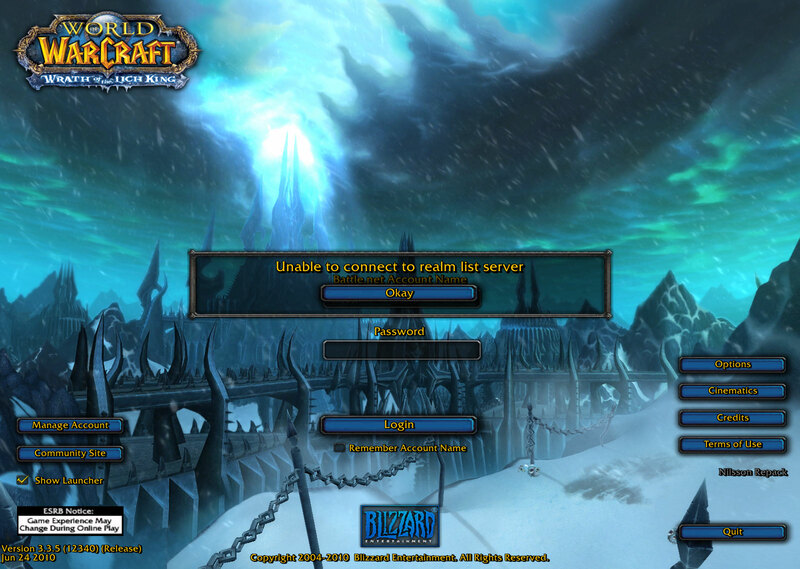 When my friend tries to join it just says *logging into game server* then the realms open again. Any tips? The OP hasn't logged in recently as far as I've been able to tell by his profile. Anyways... This tutorial is most-likely outdated and it's quite old. Check around for some newer information and try not to necro things this old. Is there anyway to get the photos back? Trying to set up first server for myself and a friend and I'm lost on making it public.